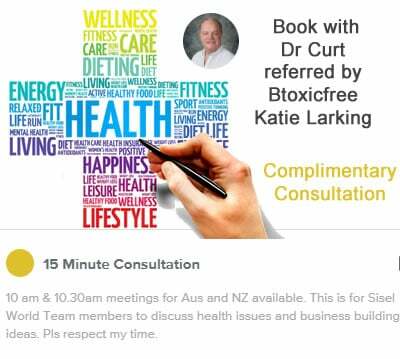 Sisel Australia – Sisel International Distributor Katie Sisel Skin Care Products Australia and International | Be Toxic Free! Sisel skin care products are formulated to enrich, moisturise and protect your skin. With anti-aging science and cutting-edge ingredients, these products will soothe your aging skin and leave you looking as young and youthful as you feel! 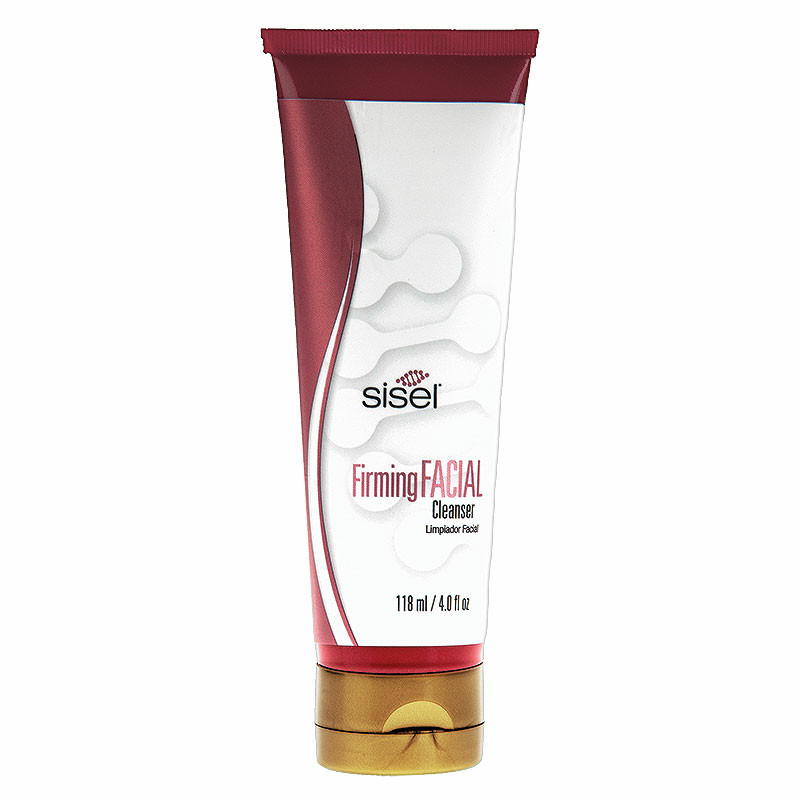 If the skin care products from Sisel International are no longer available, you can find similar products on this page. You can also try The AGE Pill, the breakthrough product from Sisel and now available with Sisel Australia! It helps rejuvenate your skin as well as your hair, and nails. If you have any questions or need help ordering products for your country, please contact me via my contact us page! A rich blend of moisturizers gently lifts dirt, oils, and makeup residues from the face giving it a fresh, clean glow. Free from harsh cleansers like sulfates and other ingredients that irritate, damage your skin’s vitality, and leave soapy residues that clog your pores. 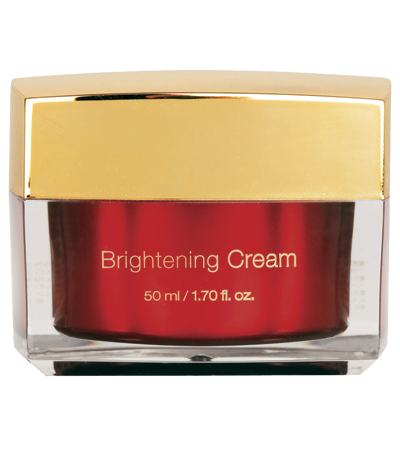 Brightening Cream – ***Discontinued***. Try Sisel’s AGE Pill for amazing skin results! Revitalizes old skin, age spots, and uneven color tones, giving your skin a brighter, more youthful appearance without using harmful oxidizers. Regain that youthful glow. 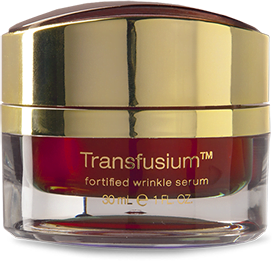 Transfusium™ helps combat that by utilizing over 24 highly active ingredients that soothe, nourish and enhance your skin cells. 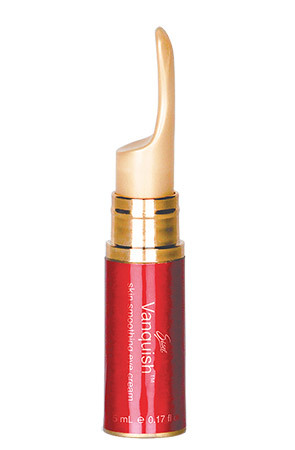 With additional equol and telomere support, Transfusium™ gives you youthful beautiful looking skin. Revolutionary ingredients deeply moisturize the face up to 6,000 percent in vitro that link up within the skin’s own replenishing structures. Powerful antioxidants for sunlight keep the face free from environmental stress. 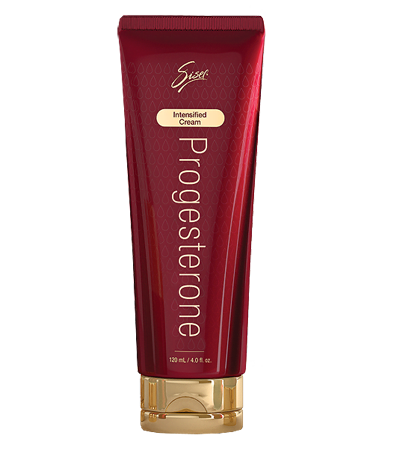 Intensified Progesterone Cream helps to provide support and balance for feminine needs and may address the natural concerns associated with maturing by providing supplemental natural progesterone to the skin for deep, soothing penetration. While many products use synthetic or ineffective versions of progesterone, often called progestin, progestogen, or dioscorea (unrefined wild yam), Sisel’s progesterone is distilled from the finest natural sources and is structurally identical to the progesterone created by the human body. 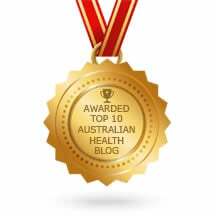 This natural substance is often more easily accepted by the skin for potentially quick and lasting results. 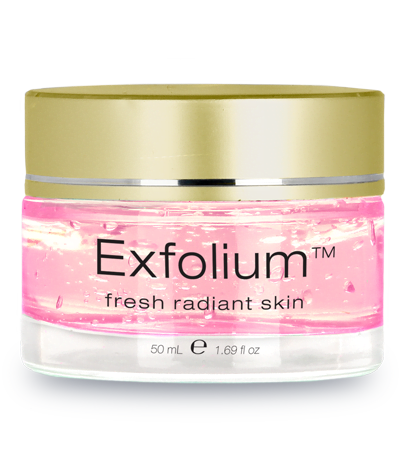 Moisturizes, protects, and rejuvenates tired, dry or troubled skin. Rich ingredients leave your skin silky soft and irresistible to touch. 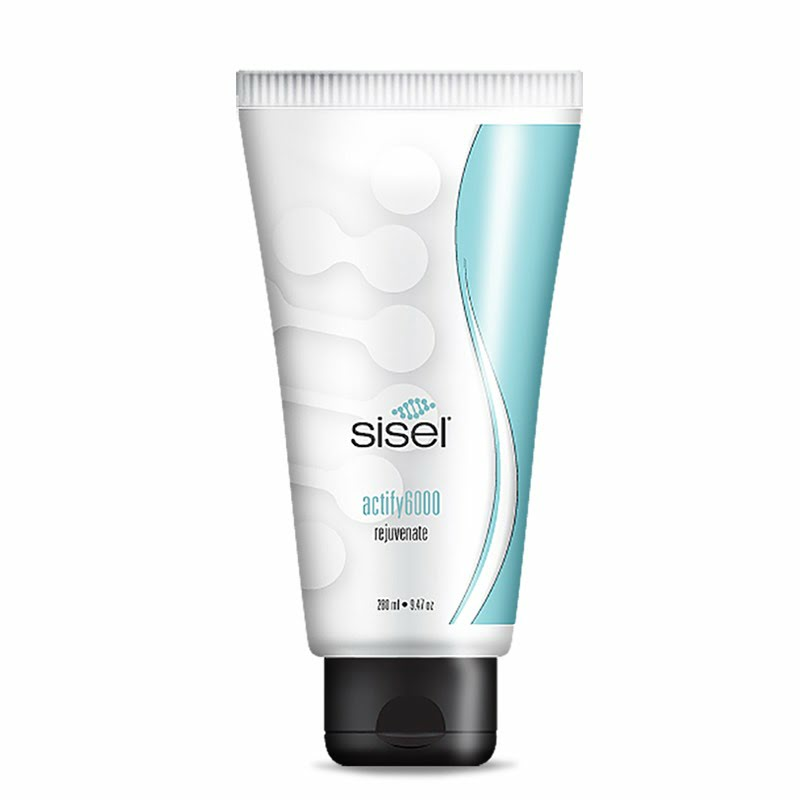 Sisel Hand and Body Lotion provides protective relief from exposure to harsh environments.